5.45pm to 6.30pm. FREE introductory lesson. For ages 7 upwards. This is a 45 min class. Run by Peter Khera 6th Dan. 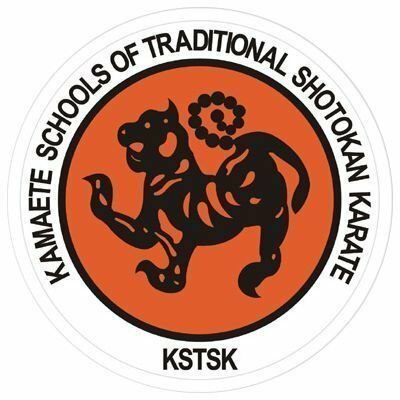 Advanced class (Brown belts and above): 6.30pm to 7.30pm.